The West Papua Warriors celebrating after beating the Philippines national rugby league team, the Tamaraws, 54-8. 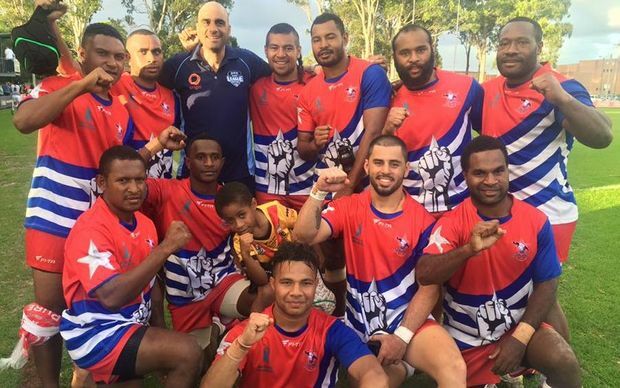 The new Rugby League Team, the West Papua Warriors has played and won their first international match against the Philippines National team, the Tamaraws! 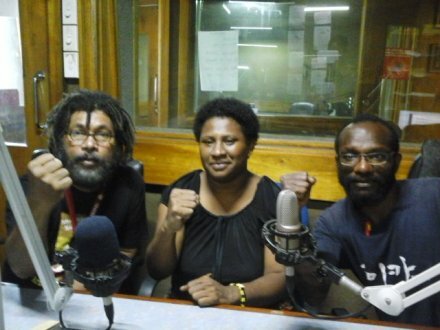 The West Papua Warriors was set up in Papua New Guinea last year and is made up of West Papuans and supportive Papua New Guineans determined to raise awareness about West Papua’s freedom struggle though the power of sport. The team has received overwhelming support from fans around the world and on 5th February played their first international match in Sydney, Australia. 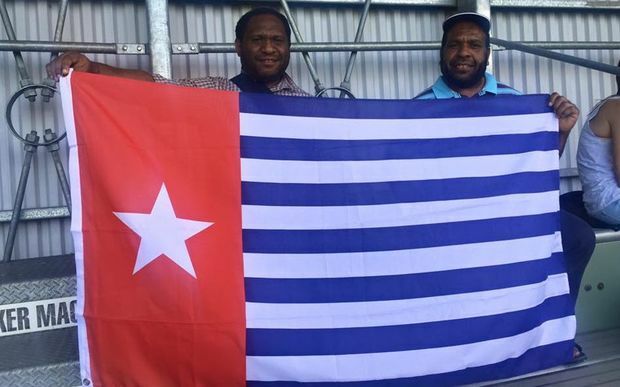 The match was a resounding success for the West Papua Warriors who beat the Philippines Tamaraws 54-8 with a great turnout of Free West Papua supporters. According to Radio New Zealand, team captain Tala Kami said the day and game couldn’t have gone any better and said the team has also been invited to compete in the USA. 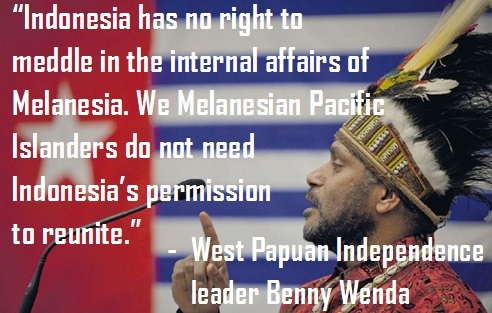 A massive thanks to the West Papua Warriors and all supporter for all your incredible commitment and resolve to struggle for West Papua’s freedom! 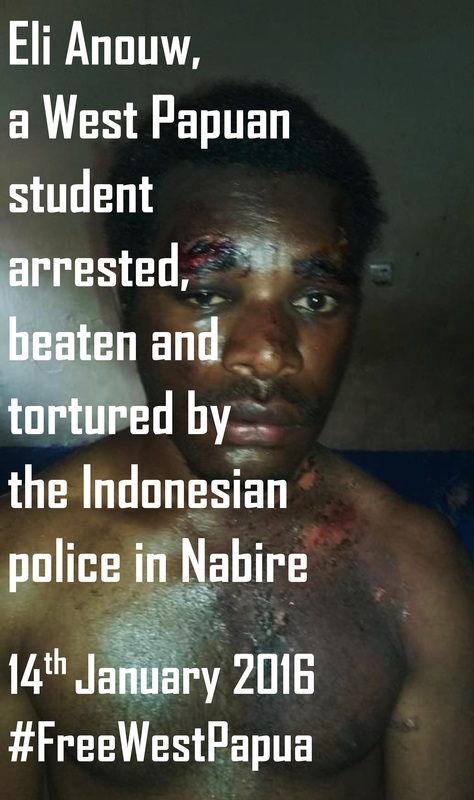 Sport has the power to change the world and the message of the West Papuan people is growing around the world every day!